Yvette Radford is the Regional Vice President for External & Community Affairs at Kaiser Permanente in Northern California. In this capacity, she is accountable for Northern California’s overall Community Health Strategy. She is also responsible for the organization’s $1Billion Community Benefit portfolio, Community Relations Program & Local Government Relations function. 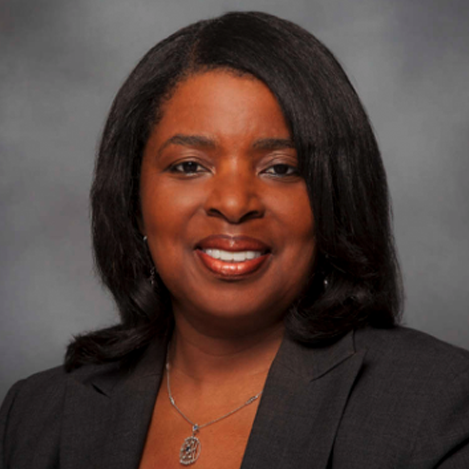 In addition - Yvette represents Kaiser Permanente on several external boards and commissions. In 2014, she was appointed by Governor Jerry Brown to serve as a Commissioner on the California Volunteers Commission. She also serves on the Governing Boards for the SF Museum of African Diaspora (MoAD) and SupplyBank.org. Prior to joining Kaiser Permanente, Yvette worked for many years in the California State Legislature.